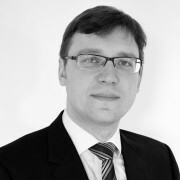 Kemal Derviş, shares his assessment of the Turkish general election results with Guntram Wolff. He discusses the opportunities and challenges for the EU-Turkey relations following this election. Kemal Derviş is a member of the Executive Board, Istanbul Policy Center, and director of the Global Economy and Development Program, Brookings Institution. The Gazprom case: good timing or bad timing? What is the Gazprom antitrust case all about? 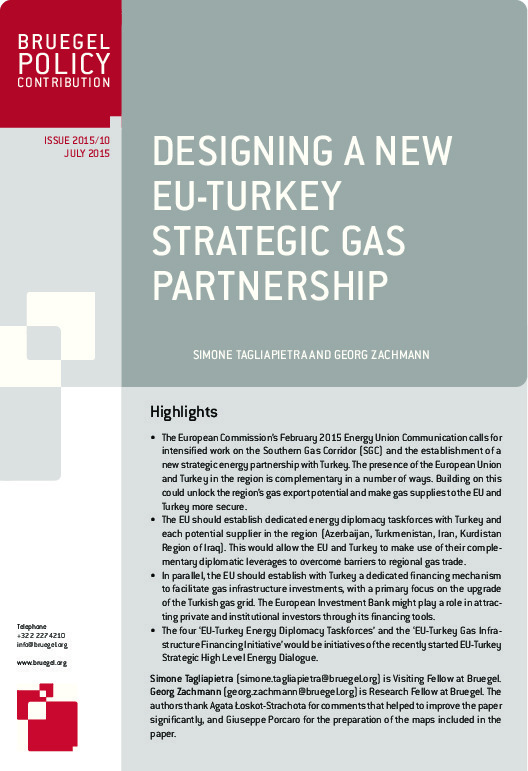 And, considering the current EU gas market environment, has it arrived at a good time or bad time for Gazprom? Furthermore, what might be its potential impact on overall EU-Russia relations? 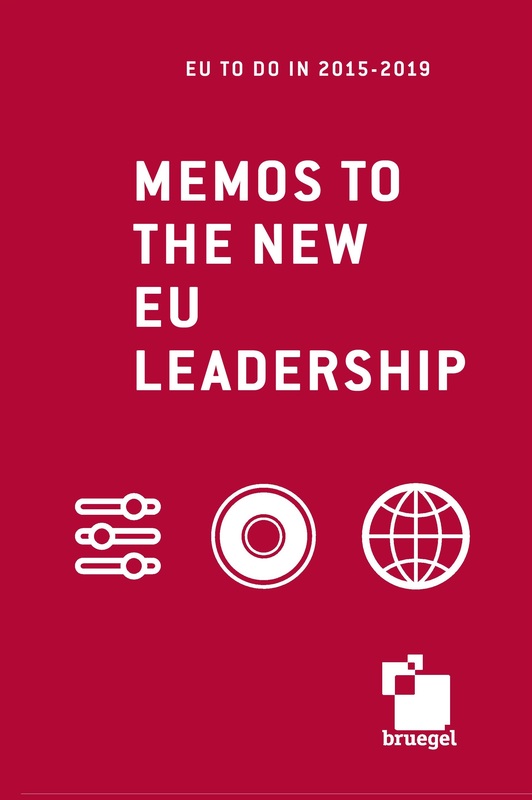 Memos to the new EU leadership.